As promised, here’s the new member of X Ale’s family, new-born younger sibling Government Ale. This is the very first brew of GA, something Barclay Perkins would churn out in large quantities in the second half of 1917 and the beginning of 1918. Most batches were between 900 and 1,200 barrels. Meaning it was the bulk of what they brewed. X Ale brews were around 200 barrels, those of XLK, the only Bitter they brewed at this point, were 300-400 barrels. But everything changed in April 1918, when permitted output was cut again and average gravity reduced to 1030º (everywhere except Ireland, where it was 1045º). 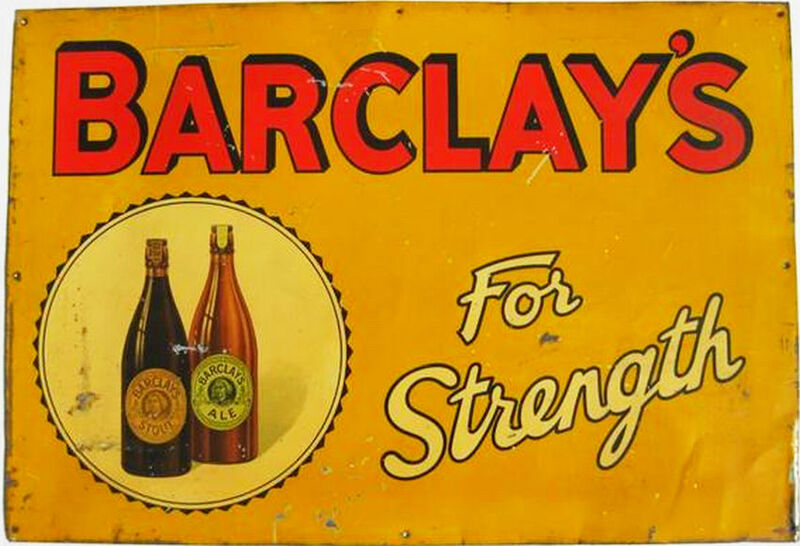 The first price controls were also introduced: < 1030º 4d per pint, 1030 – 1034º 5d per pint. The rule changes had an immediate impact at Barclay Perkins. Both X Ale and GA were discontinued and replaced by a new, even weaker Mild: Ale 4d, at 1027º. 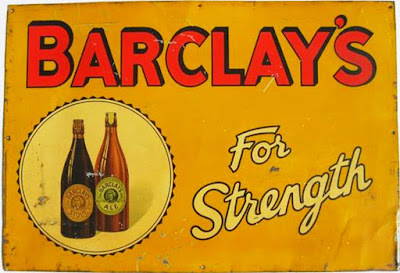 For the next year this was the only Mild they brewed, until April 1919 when average gravity was increased to 1040º and Barclay’s brought back X Ale (at a gravity of 1036º) . Though they continued to brew Ale 4d at the lower gravity. Amazingly, it survived right through to the next war, only being discontinued in 1941. There’s not much really to say about GA. It’s literally a scaled down version of X Ale, having been parti-gyled with it. All the same ingredients, just slightly smaller quantities. In many ways, WW I saw the birth of modern Mild. Beers of just 3 and a bit percentage ABV and reasonably dark in colour. Now I’ve told you all about Ale 4d, guess what recipe will come next? That’s right, a lovely watery Mild. Again, I understand the government had bigger things to worry about, with Ireland in open rebellion in 1919, but the difference in beer regulation adds an interesting wrinkle. From other posts I gather that Guinness production and Guinness exports to Great Britain were little affected by the Anglo-Irish War or the civil war that followed, which is also interesting. they were only being fair to Ireland. BEcause the bulk of beer produced in Ireland was Stout, the average OG was much higher in Ireland than in the rest of the UK. In 1914 in England the average OG was 1052º, in Ireland 1066º.